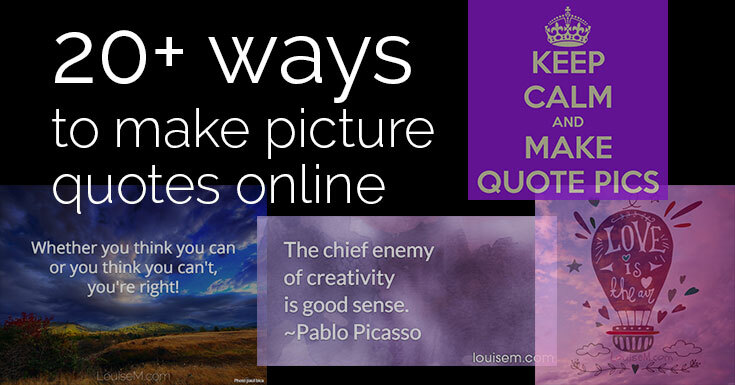 20+ EASY Ways to Make Picture Quotes Online! Want to make picture quotes online, but not sure where to begin? Picture quotes are wildly popular on Facebook, Pinterest, Instagram, Twitter – everywhere! People love to engage with quote images that speak to them. I’ve researched sthe best sites to make your own quote graphics online. Most are FREE, or at least offer a free version or trial. Try a couple out! Are You Using the Best Pinterest Pin Size for 2019? 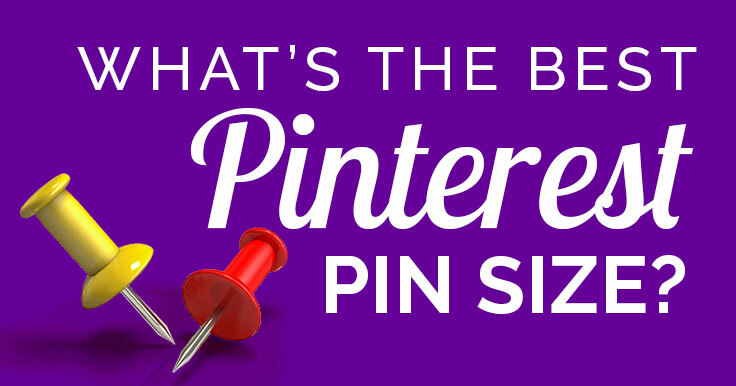 Wondering what’s the best Pinterest Pin size? You’re in good company. Pinterest is changing things up, and Pinners are confused. What’s a Pinner to do? Well, let’s see what Pinterest says. UPDATED with info from Pinterest in Spring 2018 to February 2019. I keep my “finger on the pulse” of this important visual marketing concern, and promise that I have the latest info for you. 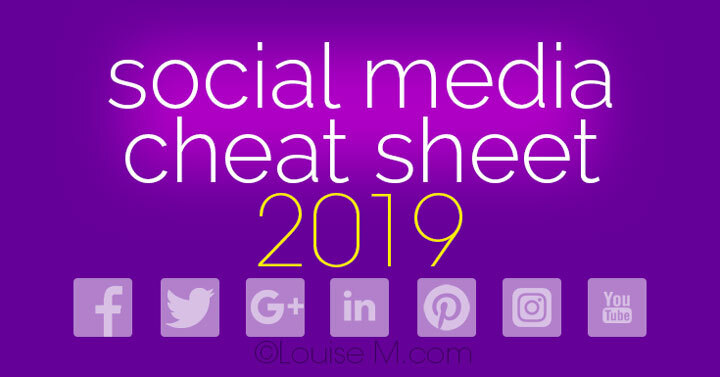 Social Media Cheat Sheet 2019: Must-Have Image Sizes! Searching for the ultimate social media cheat sheet? I’ve been looking forever, and can’t find one that’s completely correct. So I made my own! Simple – but accurate! Outdated infographics are still widely posted and shared, despite their misinformation. You may find a blogger who isn’t a designer and is just reiterating what they found online, whether or not it’s correct or optimal. Here are the optimal, updated social media sizes, as of January 11, 2019. Full chart at the end of the post. Log in as a member to get your free printable! 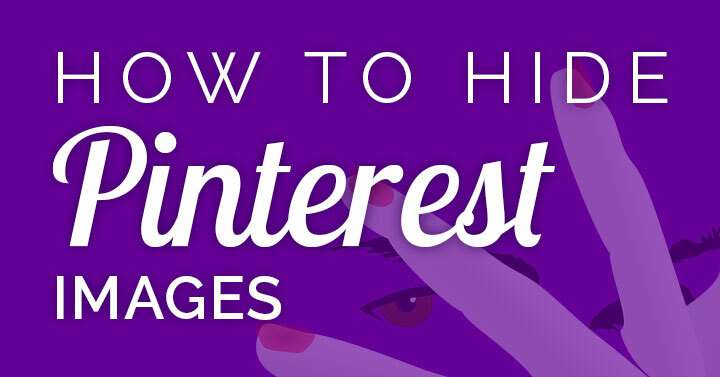 How To Hide Pinterest Images on Your Blog: Approved! Want to hide Pinterest images on your blog? Maybe you feel that the tall image sizes Pinterest prefers detract from your blog design. Or maybe you create multiple Pinterest images for each blog post, and don’t want all of them to appear until someone goes to save a Pin. Hiding a new image is also a great way to go back and add fresh images to older blog posts. There are several ways I’ll share to hide images – plus ways to make Pins less distracting on your web pages! You can choose which works best for your needs and tech level (don’t worry, they’re easy!). 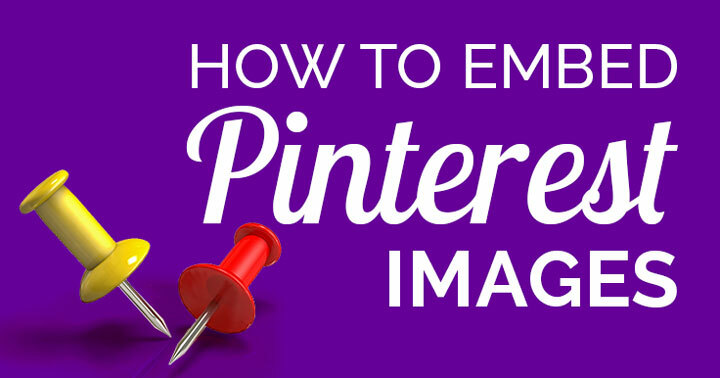 Want to embed Pinterest Pins? Or maybe you’re sick and tired of embedding Pins that later disappear? You’ve got questions, I’ve got answers. Let’s solve copyright infringement, embedding Pins, and the disappearing act – in one fell swoop.